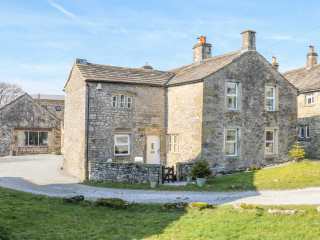 Found 1797 holiday rentals in Northern England / Yorkshire. 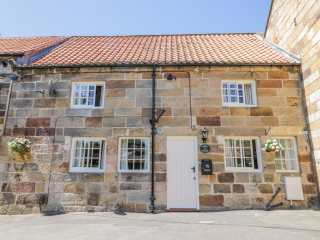 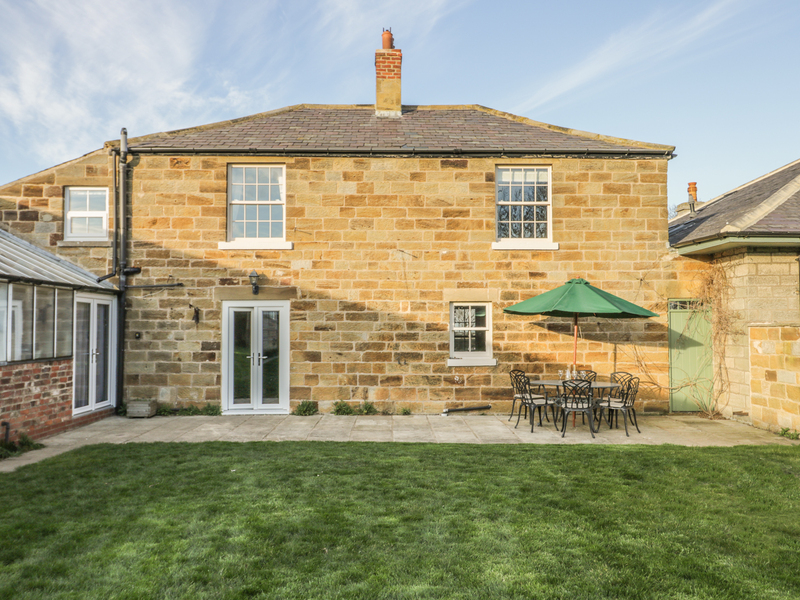 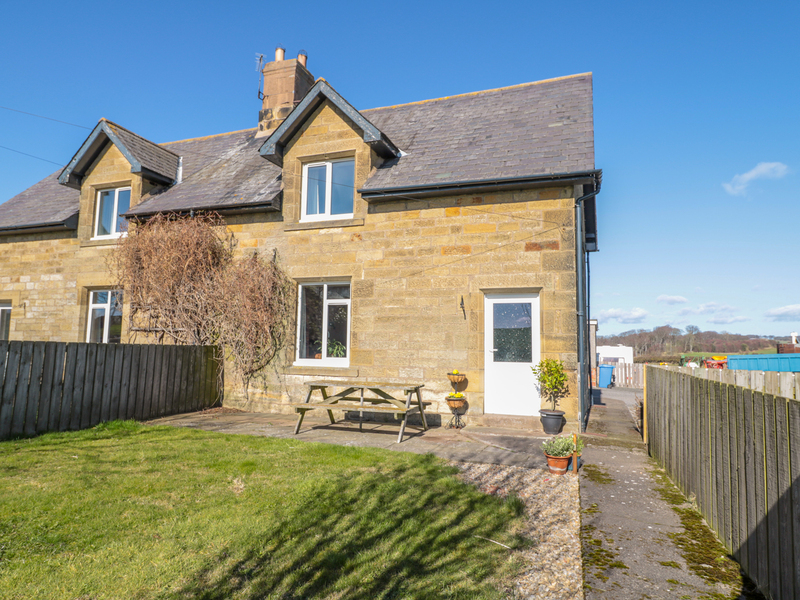 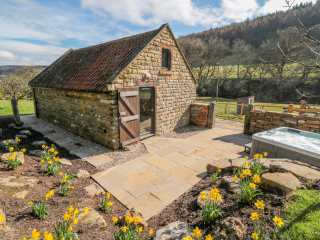 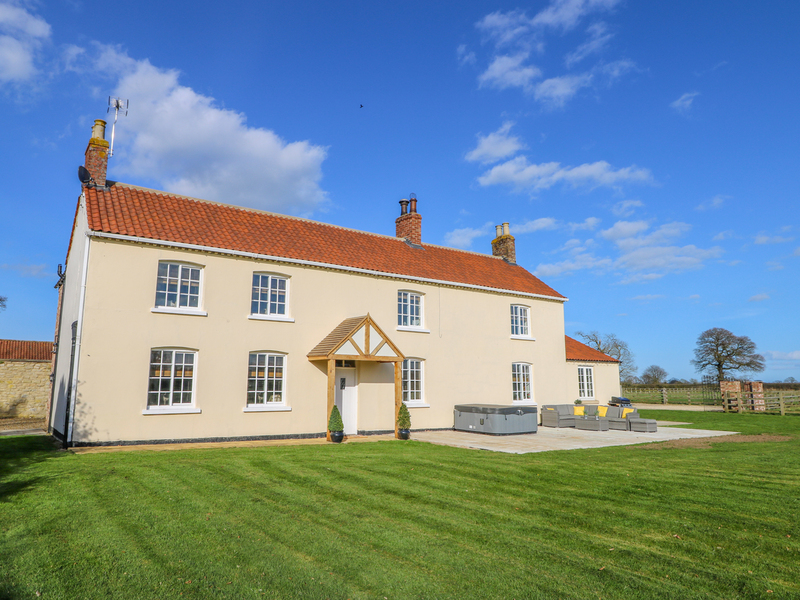 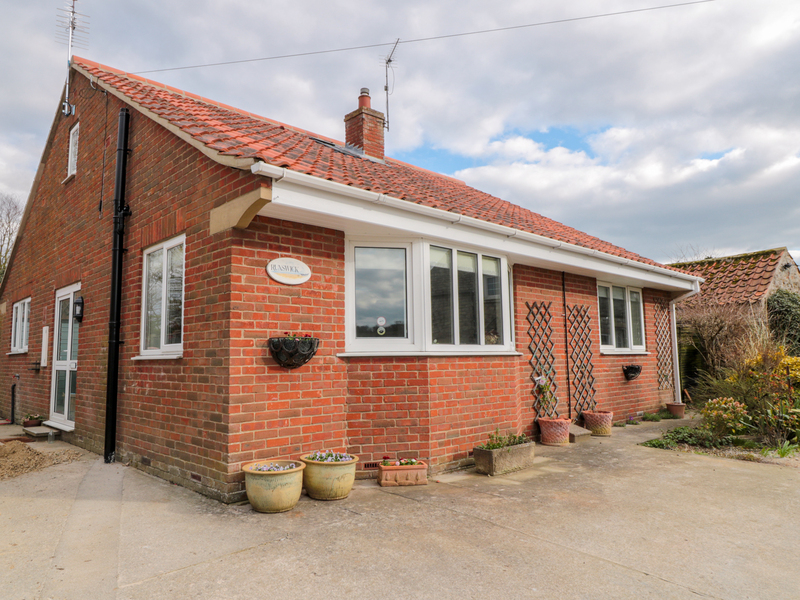 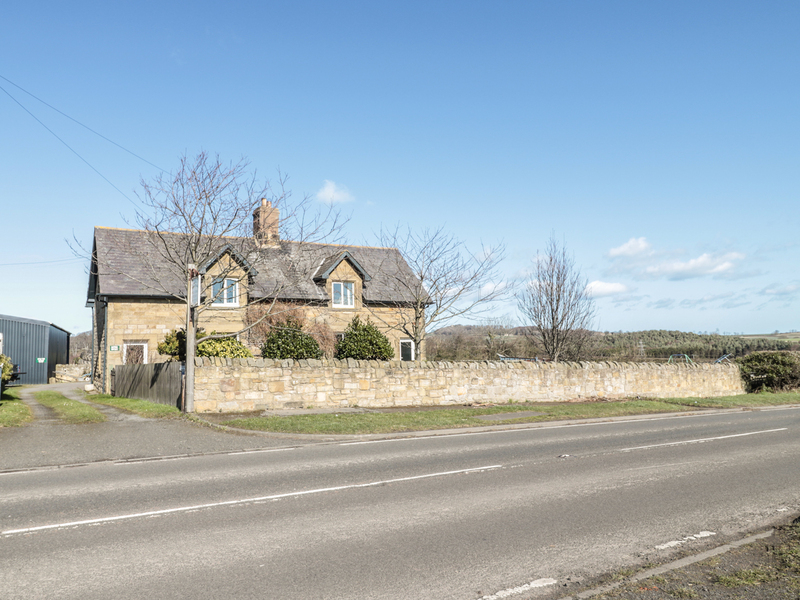 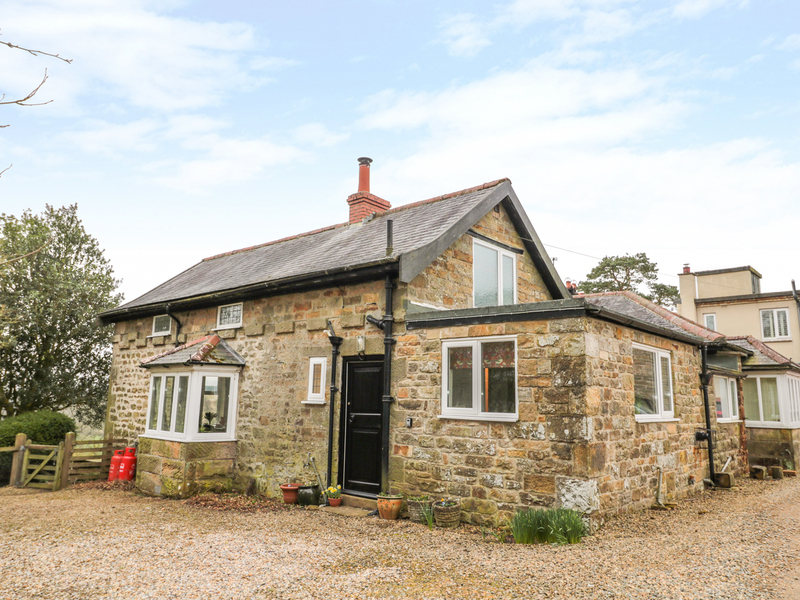 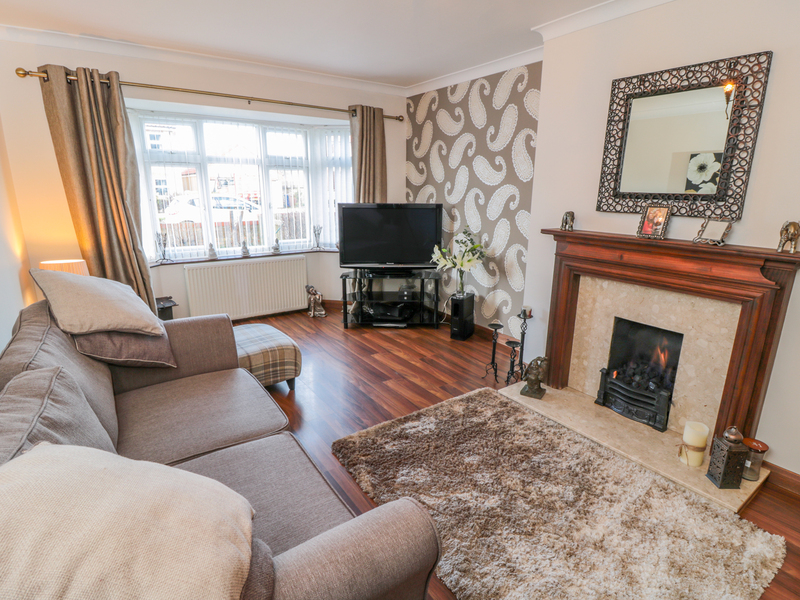 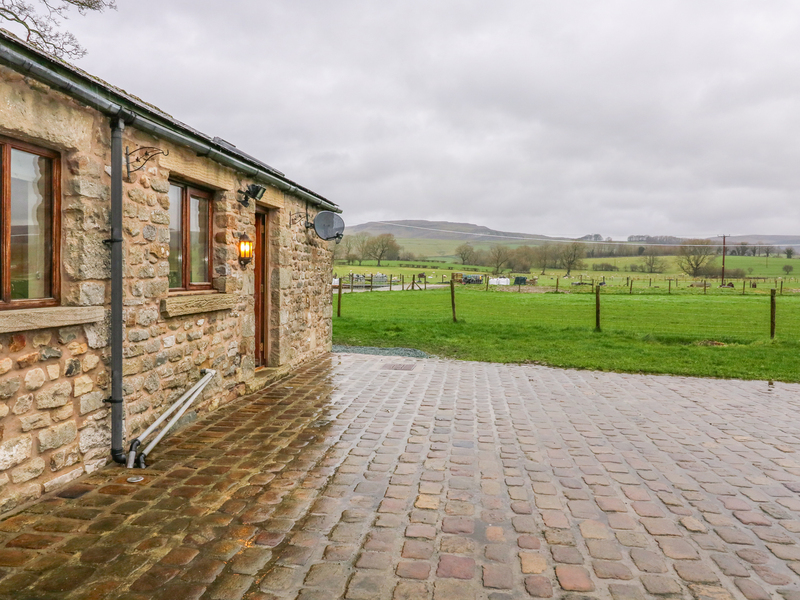 "This lovely stone cottage is based in North Sunderland, Northumberland and can sleep four people in three bedrooms." 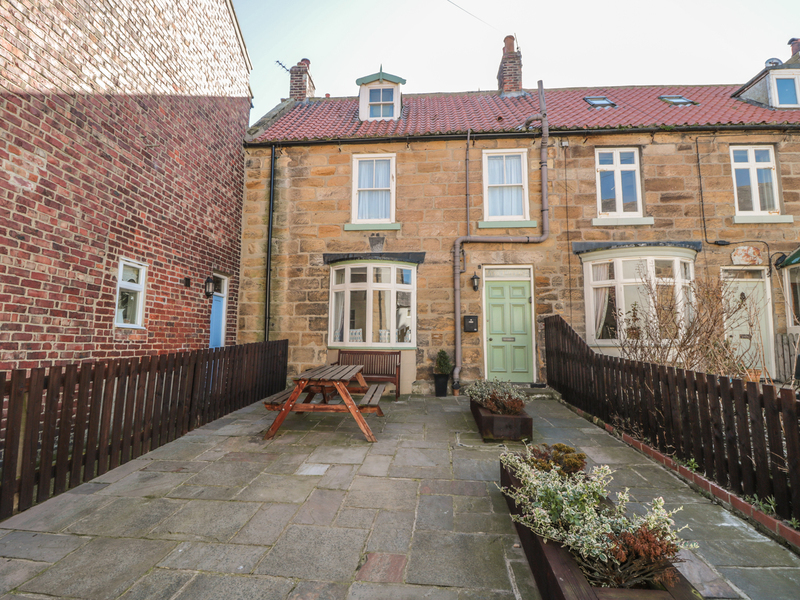 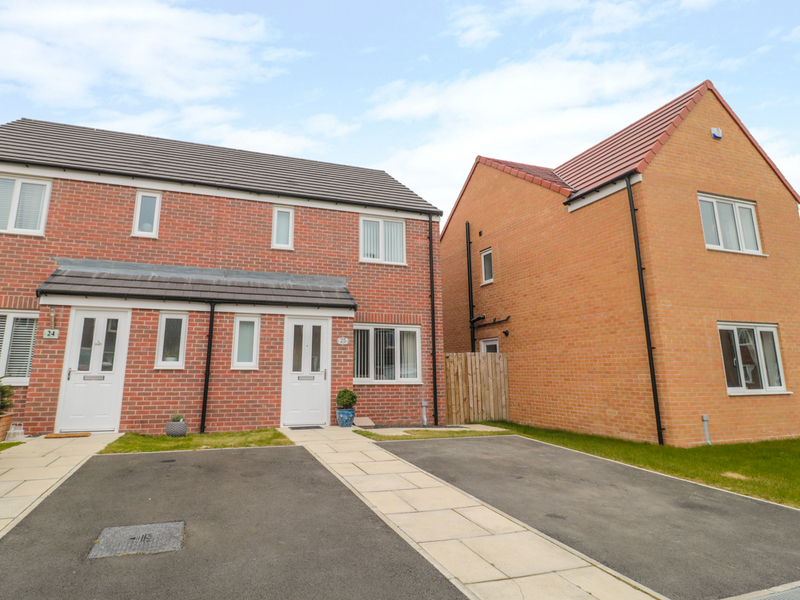 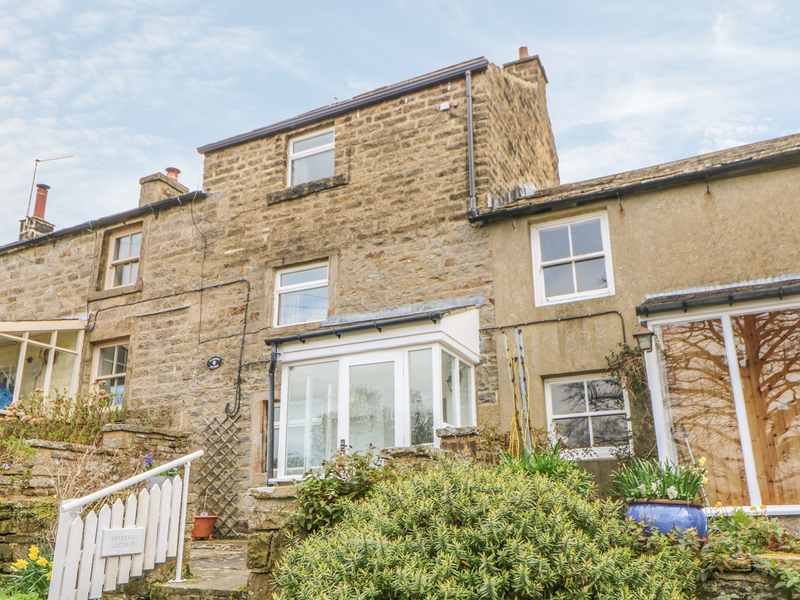 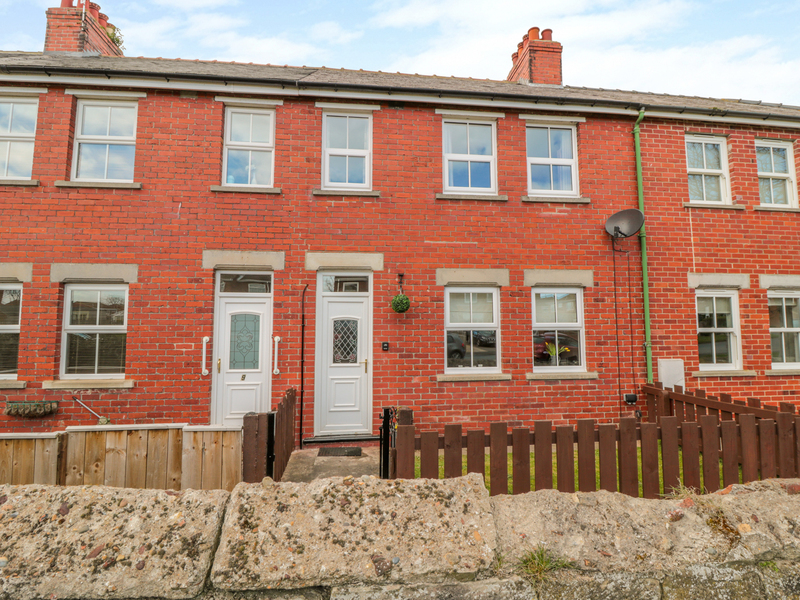 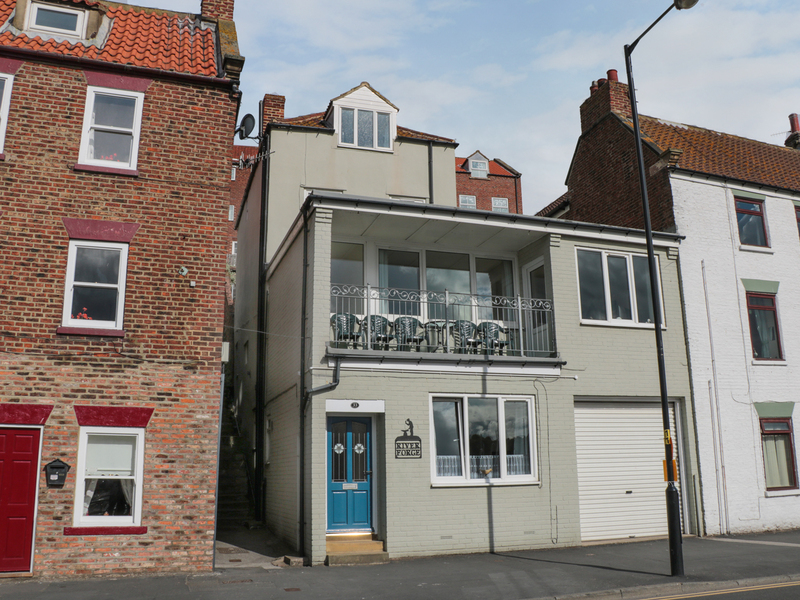 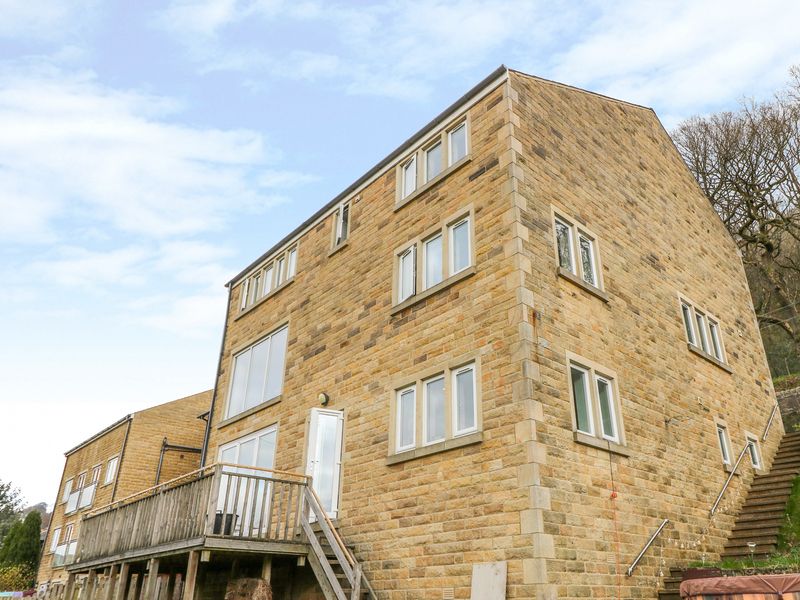 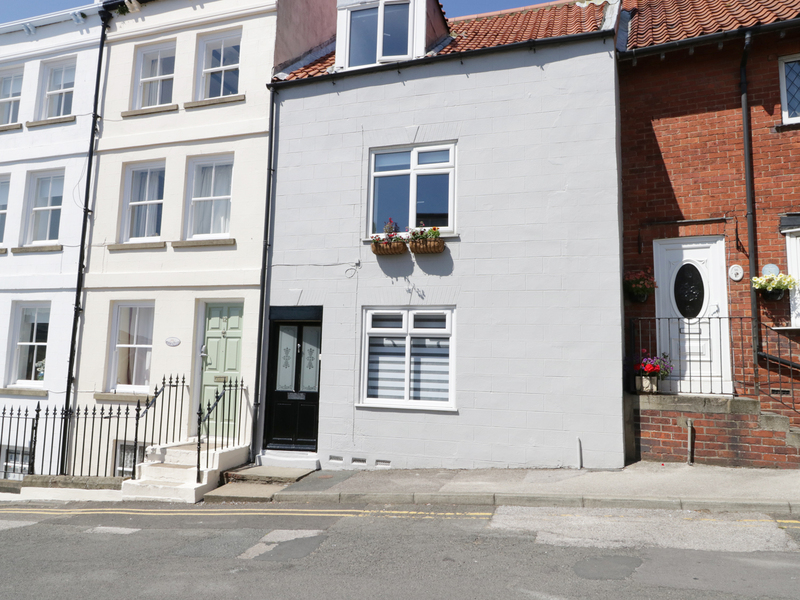 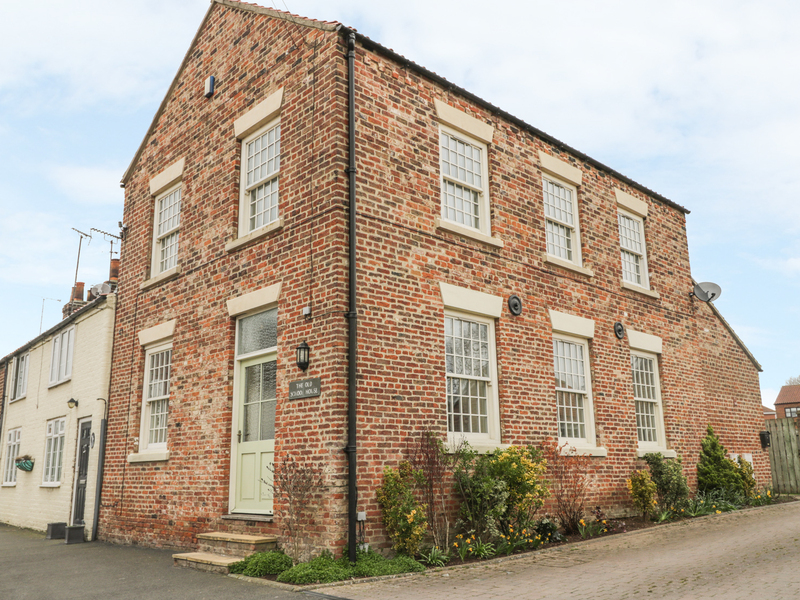 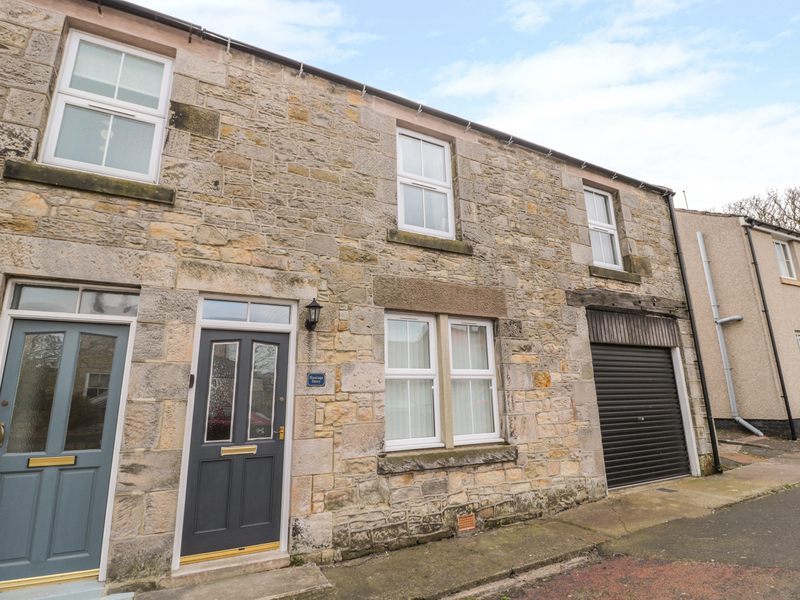 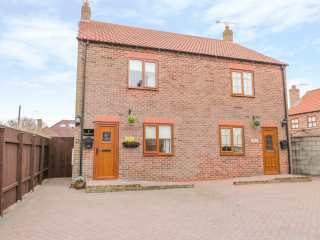 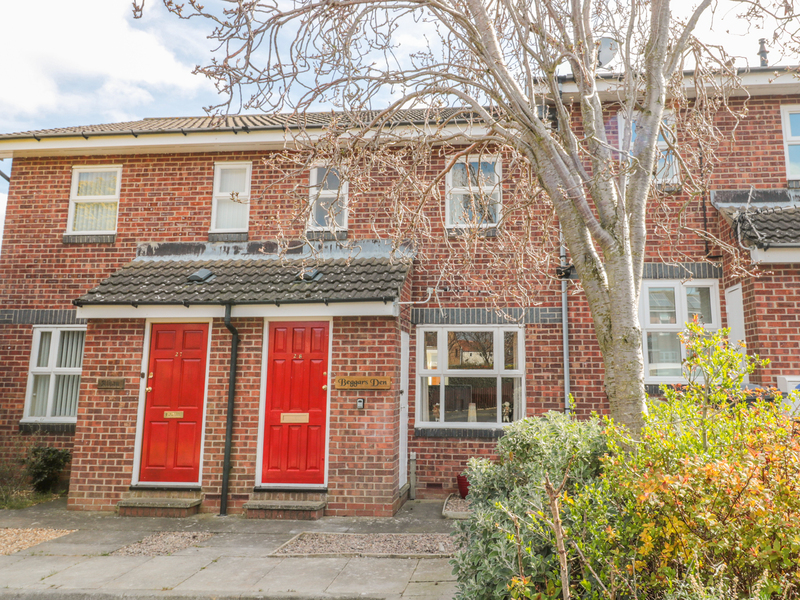 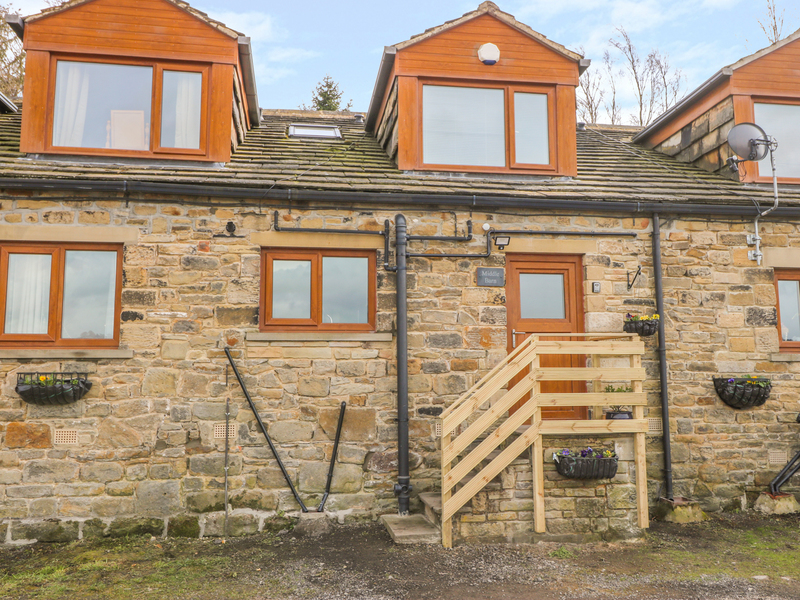 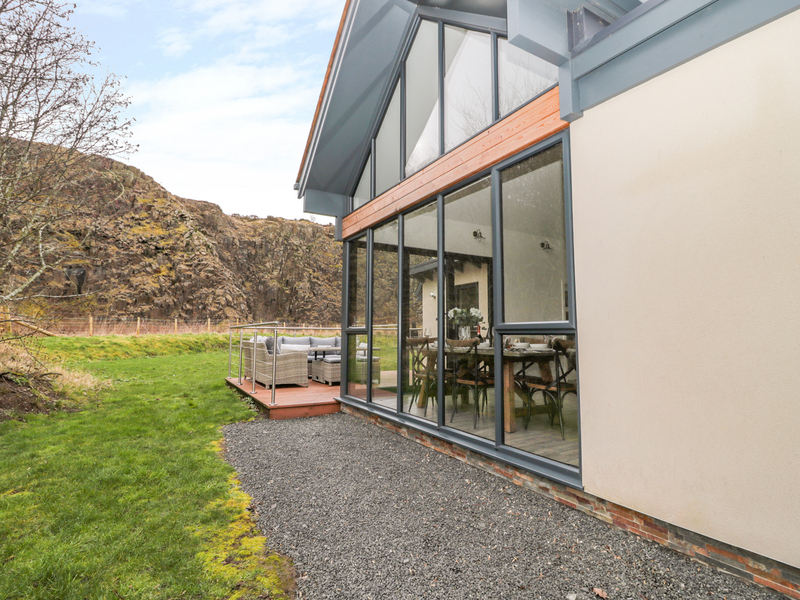 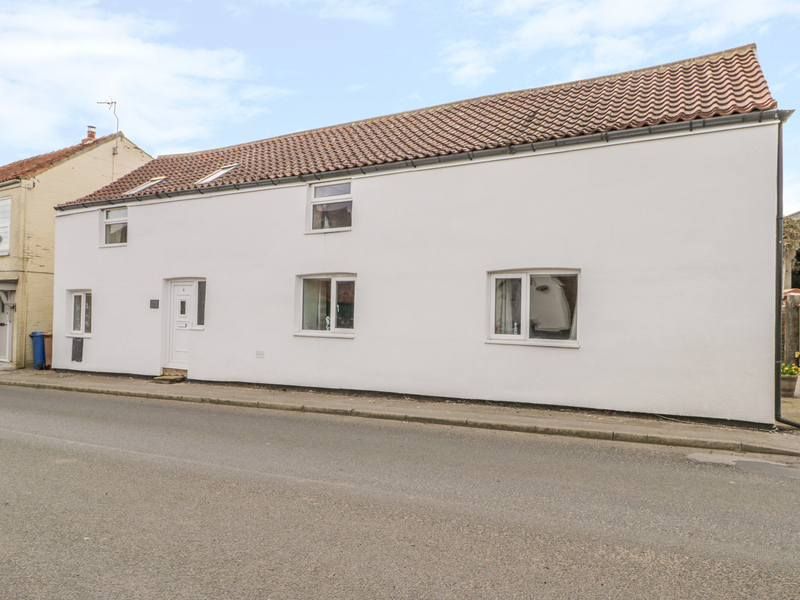 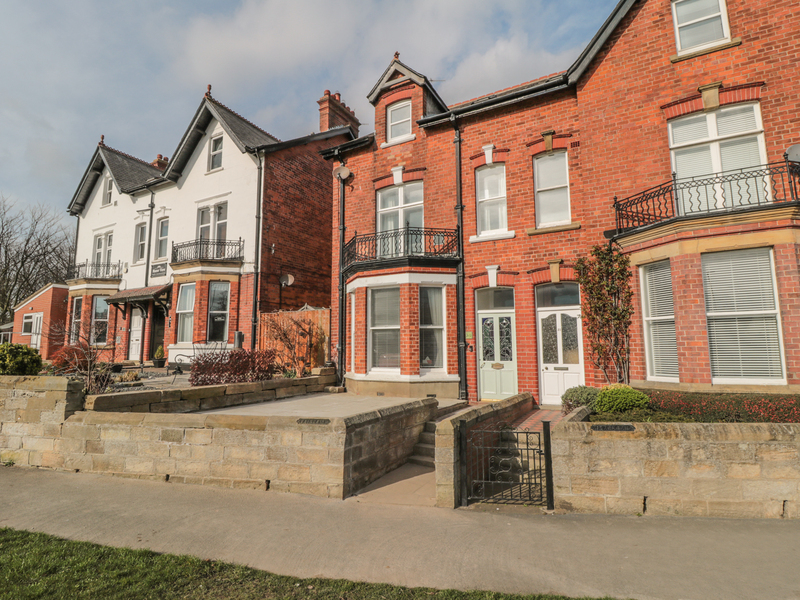 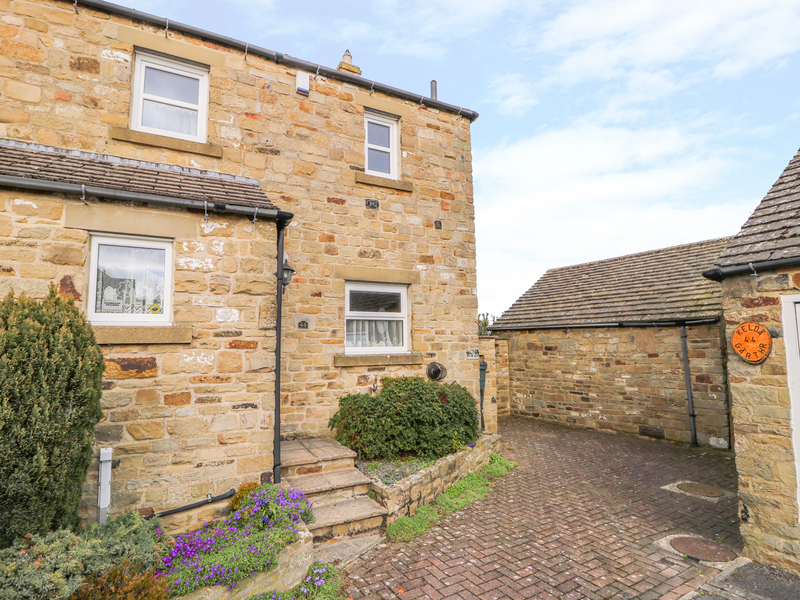 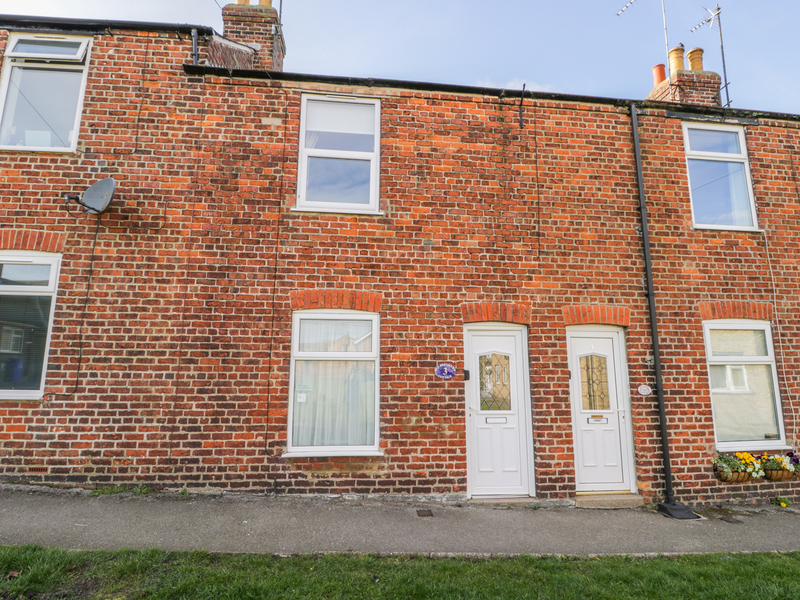 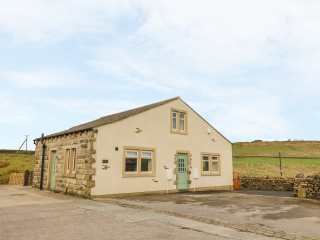 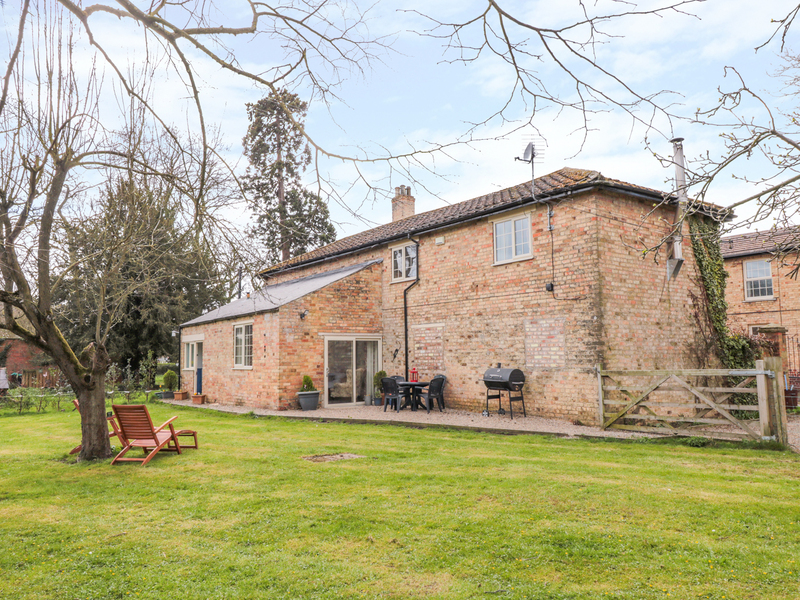 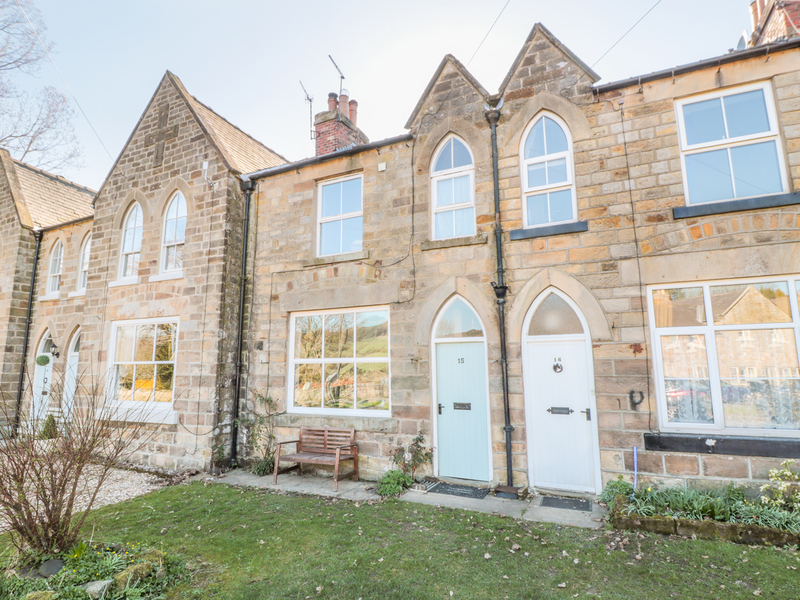 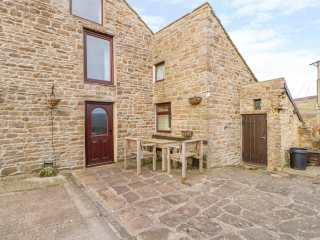 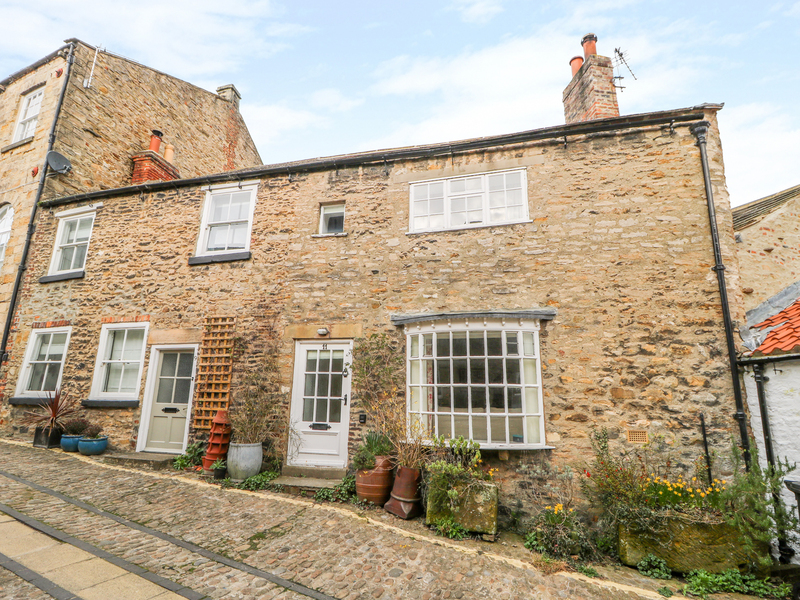 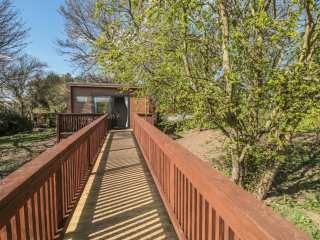 "This mid-terrace property rests within the village of Belford and sleeps up to four people, in two bedrooms." 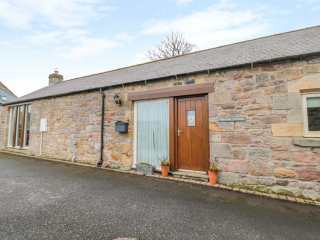 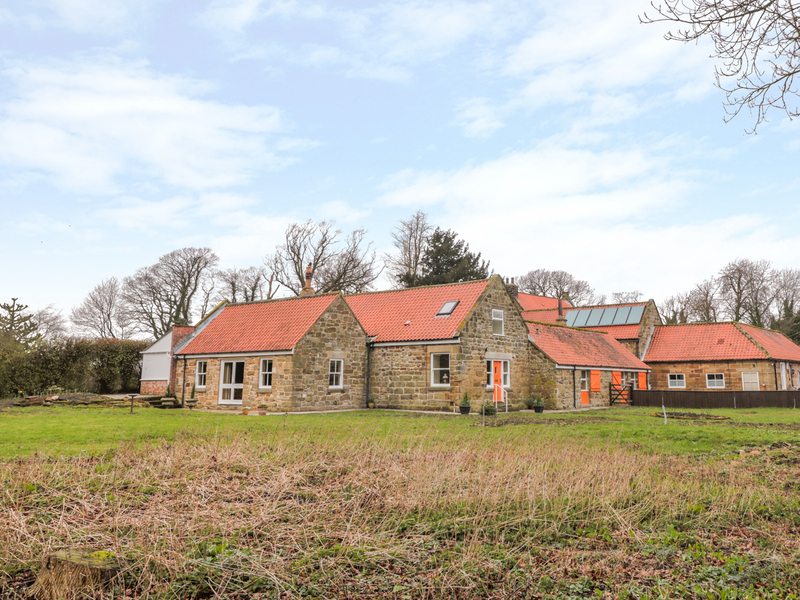 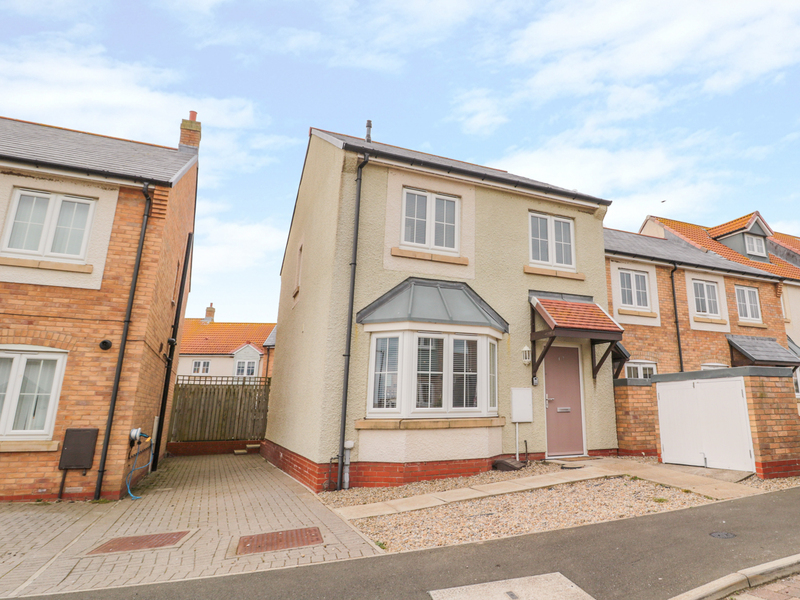 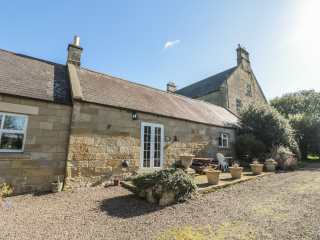 "This characterful, semi-detached property is located in the Northumberland village of Greenhaugh and can sleep four people in two bedrooms." 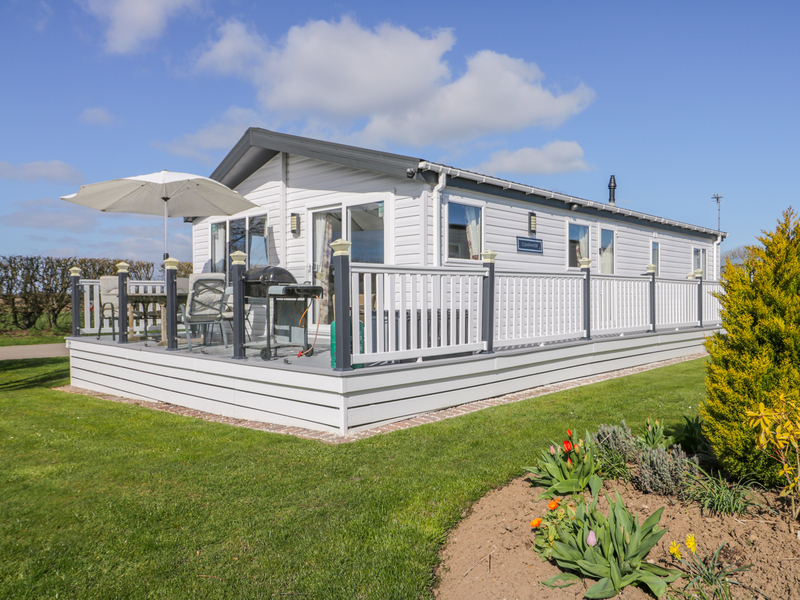 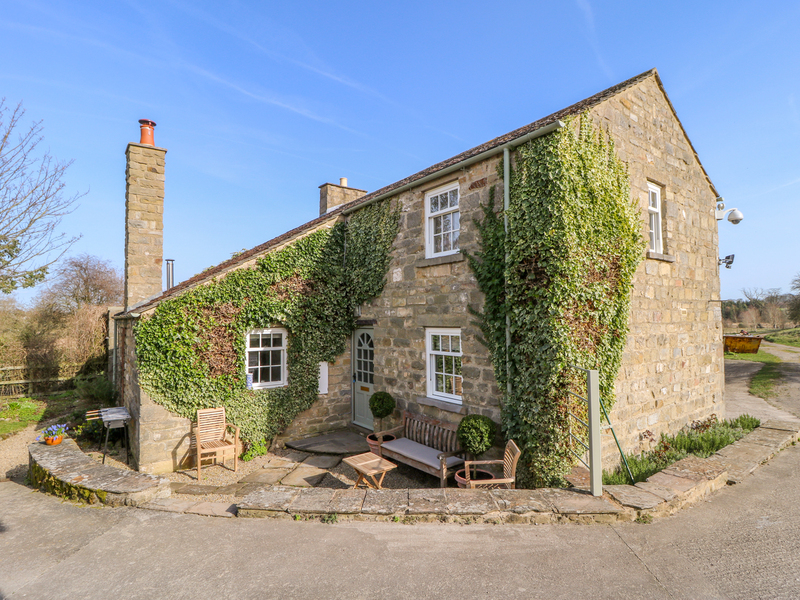 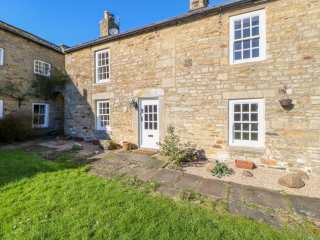 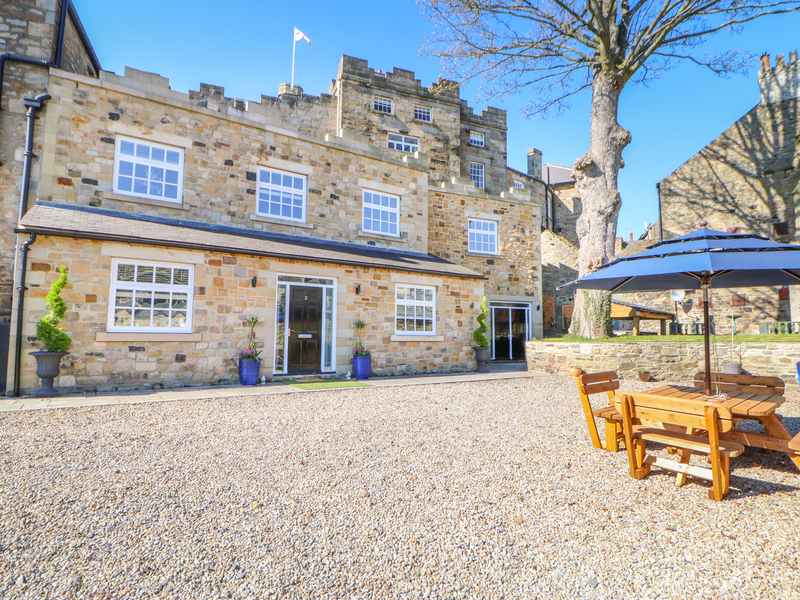 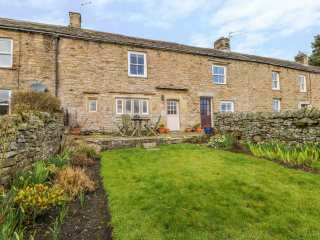 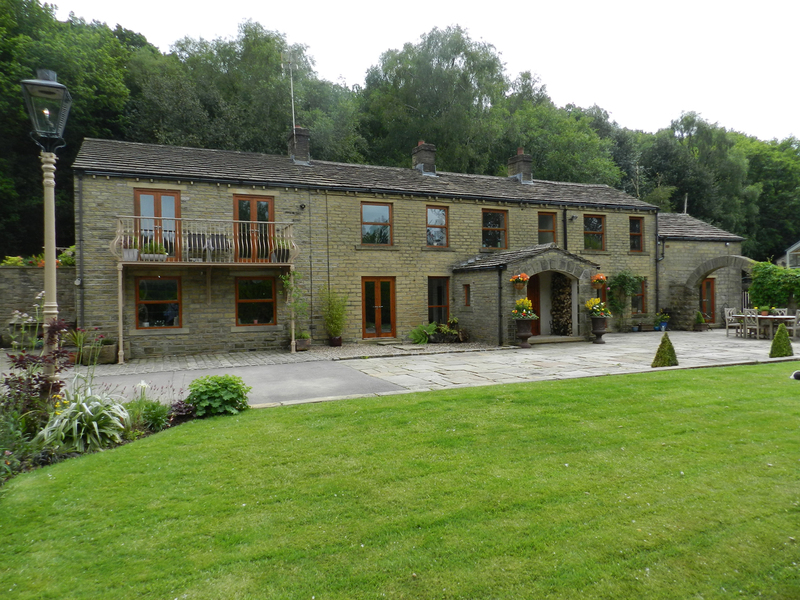 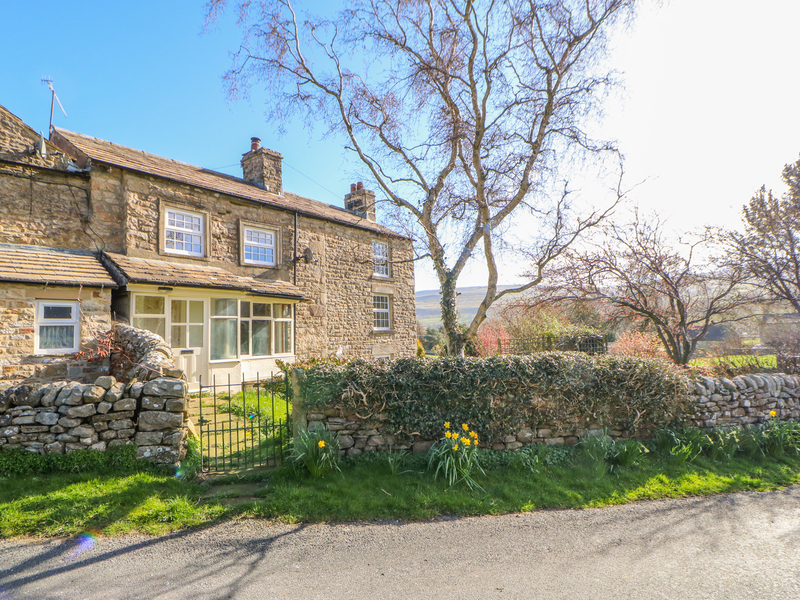 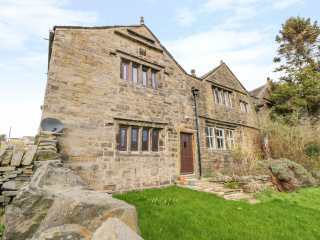 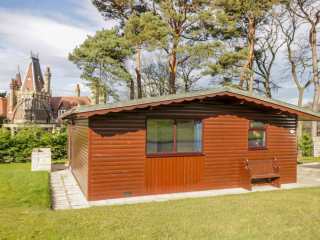 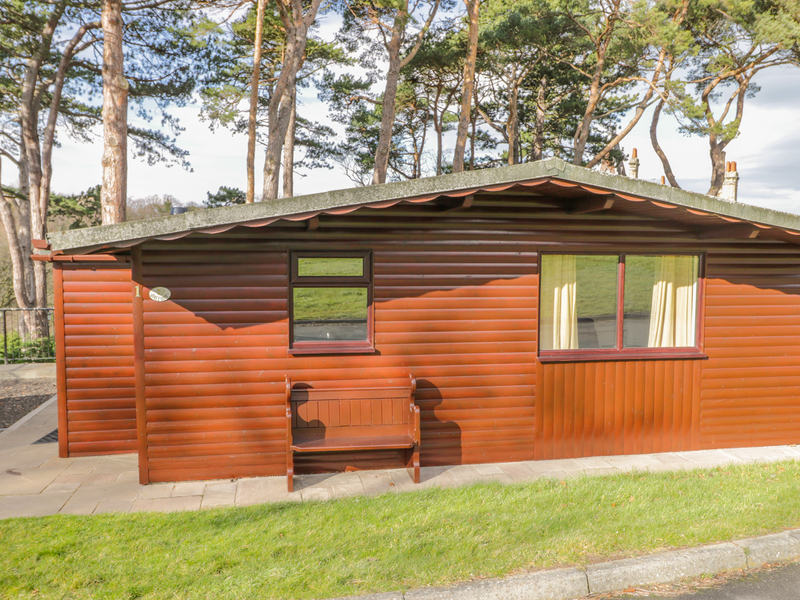 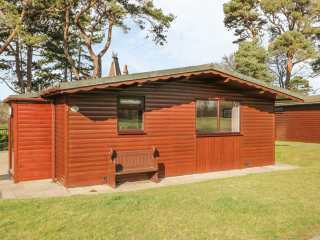 We found 1797 holiday rentals in Northern England / Yorkshire.